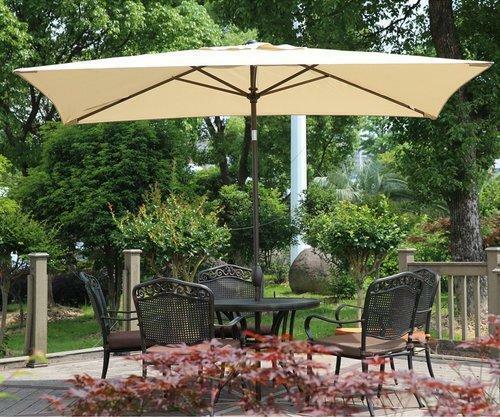 We are the suppliers of wooden Umbrella. These Umbrellas are widlely used in resorts and cafe. There are made from premium quality.